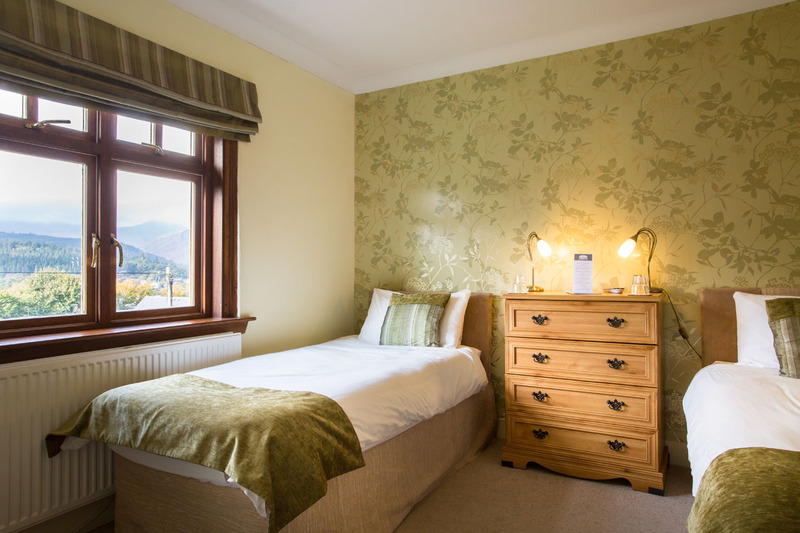 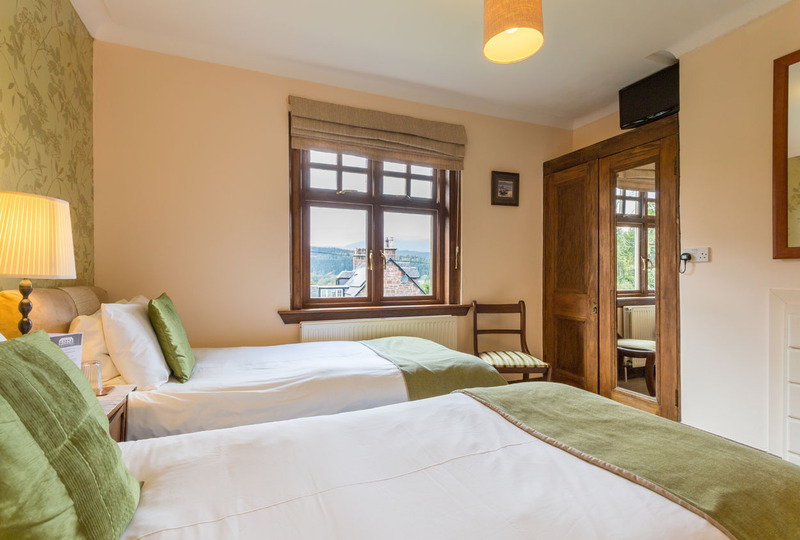 Our two twin rooms are on the first floor and have en-suite shower facilities complete with Arran Aromatics toiletries. 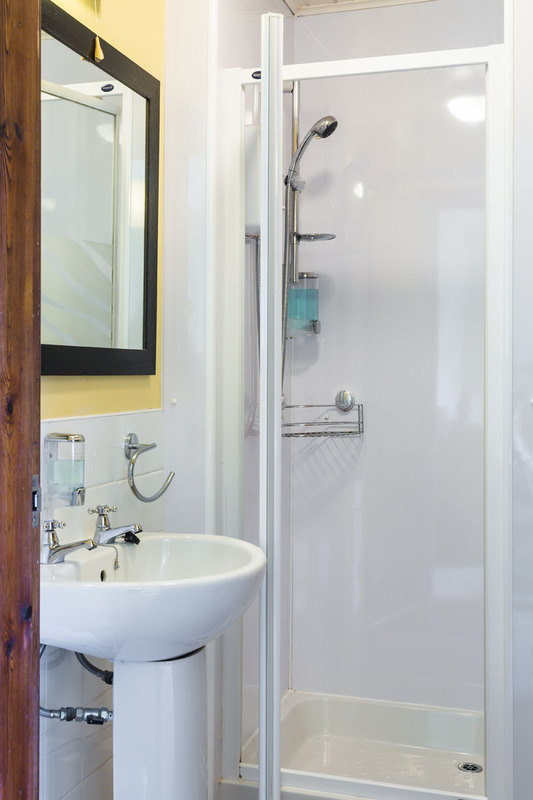 If you prefer a bath there is also a house bathroom available on the first floor. 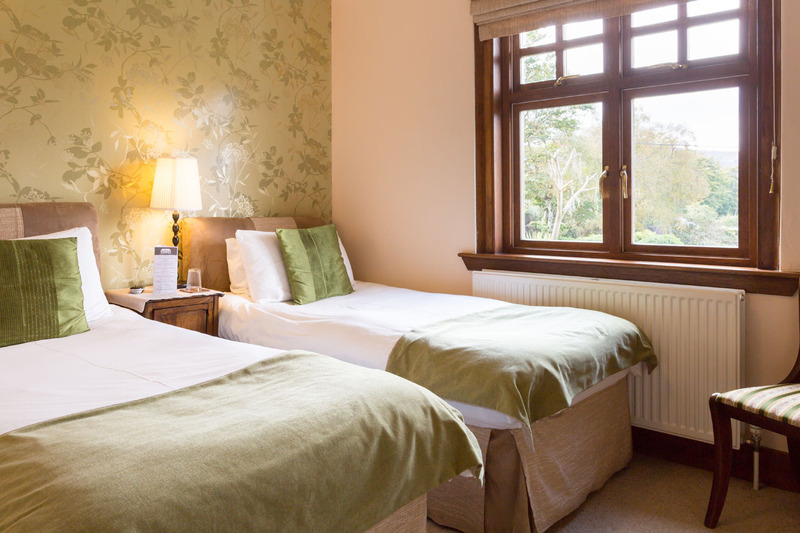 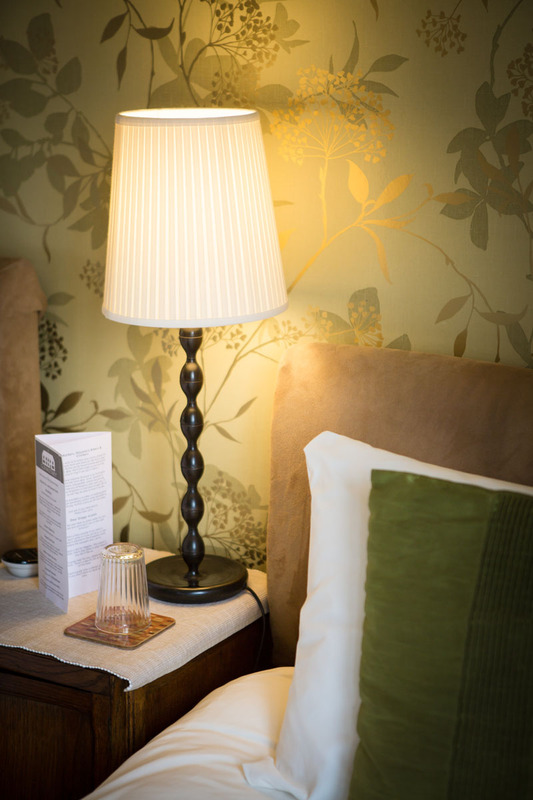 Twin rooms from £100 per night bed & breakfast. 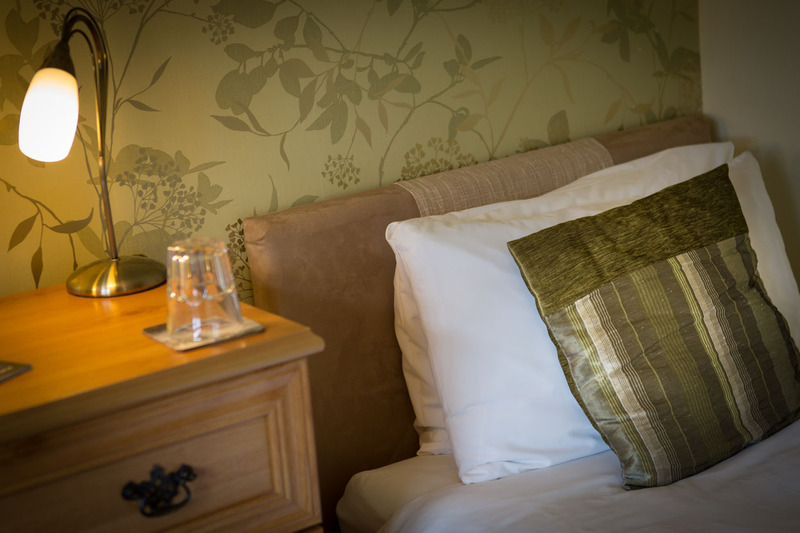 Please click BOOK NOW for all room rates and availability.